The Senfer brand isn't that popular, probably because they don't waste time on advertising. This time I tried the 4in1 model, as many showed interest in these. Unsurprisingly, they have a sibilant and over-brightened sound, like the Senfer F05 that I've reviewed before, but the 4in1 are slightly less sibilant and offer more bass. 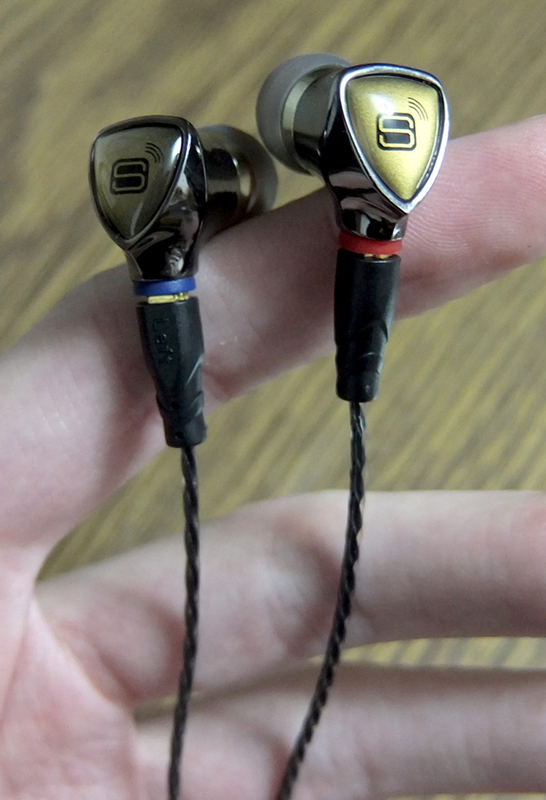 Nevertheless, these earphones sound very impressive and offer exceptional detail in exchange for a somewhat harsh sound and moderate bass. I was quite impressed and it took a while for me to determine my opinion, but I couldn't give them the highest score because they are not universal enough, some people will not be able to bare that sibilance. The sound is exceptional. 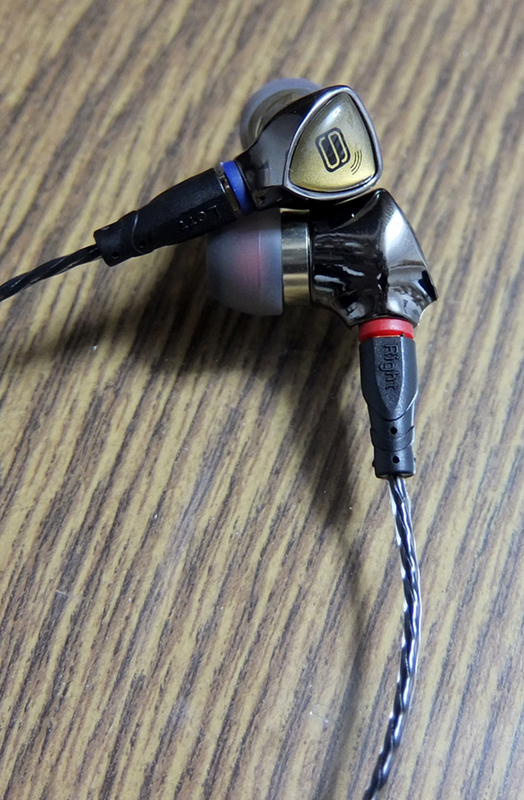 Many audiophiles will love these earphones. Impressive bass for such a sound signature. 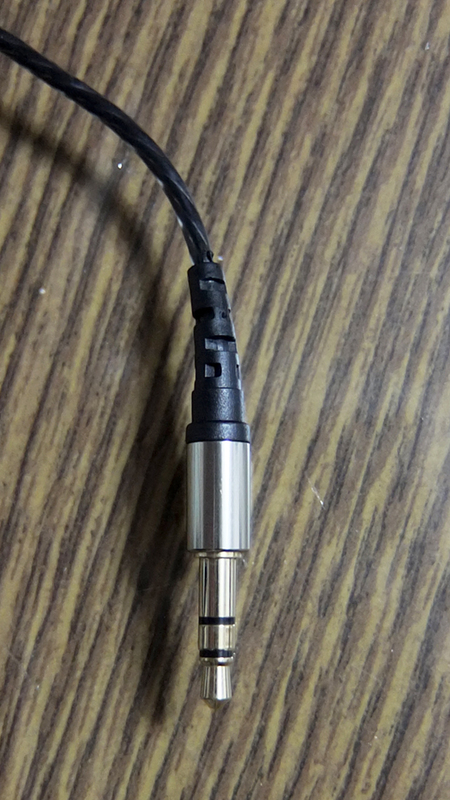 The cable is replaceable, which extends the lifetime of the earphones themselves. The build quality is very impressive. These earphones are built like a tank. 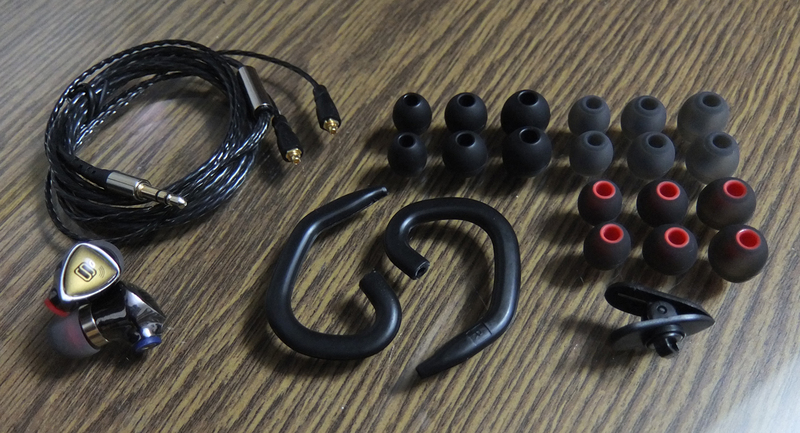 The bundle of accessories that you get with the earphones is top-notch. If your hearing is sensitive, you'll have a hard time getting used to that sibilance. Although the low-end bass it quite surprising, overall bass quantity isn't quite enough. You have to buy the cable separately. 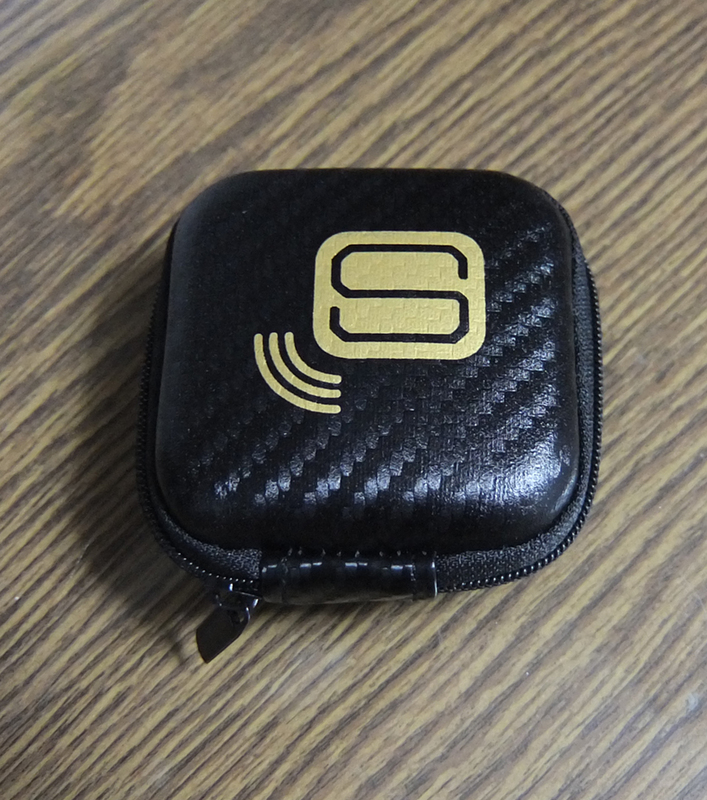 They are considerably heavier than most earphones and I found it tricky to get a proper seal with them. 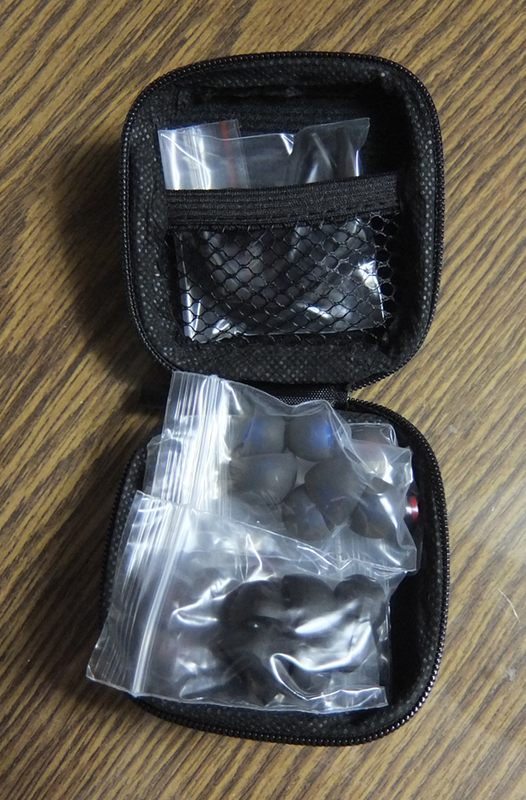 Having a retail package is quite mandatory for such quality earphones. This one is an individual experience. 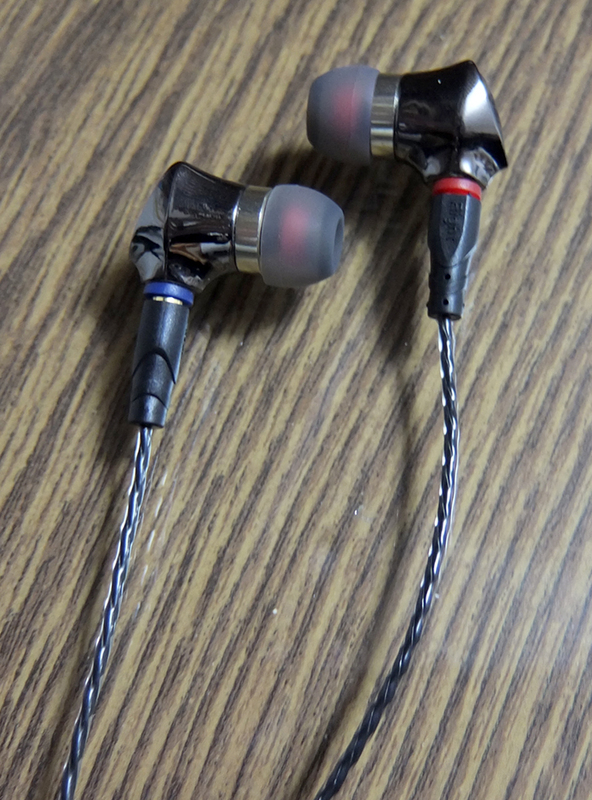 Although these earphones are extremely comfortable, it's was quite tricky to insert them in the proper angle to get a proper seal. Once you get a good seal, keeping it firm is easy. The lows are quite deep and punchy, but more focused on the lower end, less on the mid-bass. This affects the depth of vocals, which sometimes seem to suffer from a lack of warmth slightly. Not the best experience for bassheads, but it's quite accurate. The vocals are sharp and vivid, full of excitement and detail. However, quite often you will notice sibilance, which is the side-effect of some peaks in the highs which add detail. This makes vocals and some instruments quite harsh sometimes, especially if you've only started using these earphones. This is something your hearing will get used to. The highs are full of detail and the sound is sharp and clear. However, you will notice sibilance quite often, with some instruments sounding too harsh for the ears. I find myself turning down the volume because it feels like it might damage my hearing.